After I got the address of the doctor needed, I managed to see him, but everyone was surprised by my visit. The doctor was not aware that I was going to meet him, the staff were all surprised. 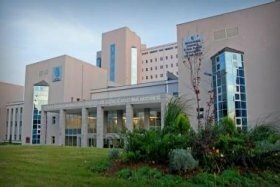 They were not aware of bookmed at all neither did they know the focal person who linked me with the hospital. The doctor told me he would send a preliminary report on the patient. I never got the report. Please let me know what happened? Is it scam or something? 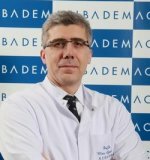 Very satisfied with the clinic Acibadem. Our stay at the clinic was comfortable. The level of medicine is high, the necessary studies have been made without delay. 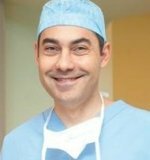 Many thanks to the doctor, Professor Halyuk Ozkarakash, he treated us very carefully, he considered our situation long enough and carefully. Special thanks to the translator Galina, very much helped us with all the questions. Staff was fairly polite. Hello! I am very satisfied with the clinic! And I'm very glad that I chose this clinic! I was there in August 2015. Did laser correction of vision. There was minus 8. The staff was very polite, nice. And Professor Banu Joshar is simply amazing person !!!! 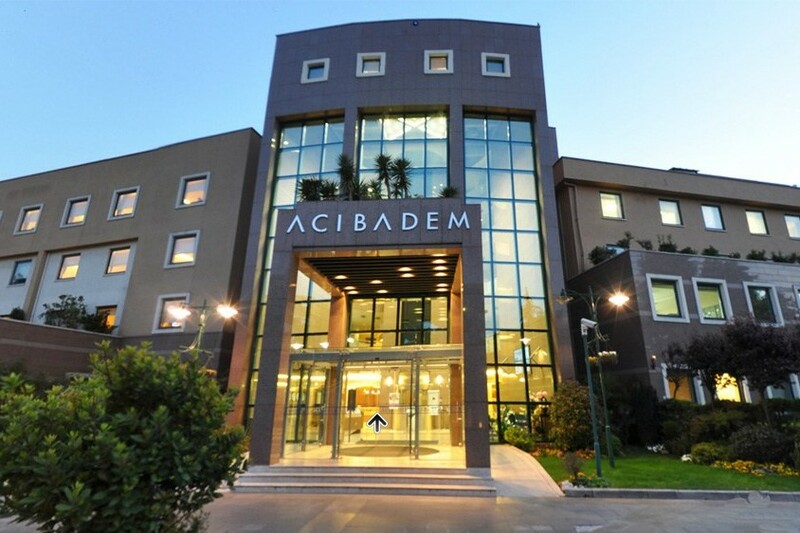 Acibadem Health Group are available for booking on Bookimed portal. Booking a treatment at this network on Bookimed portal, it guaranteed high quality diagnosis and treatment in a comfortable environment in which will be applied the best and latest medical technologies for patient. The institution has JCI accreditation and is known for its range of laboratory procedures. The latest achievements of genetics, pathology, umbilical cord blood, health, stem cells and foodstuffs are learning and practicing by the institution. 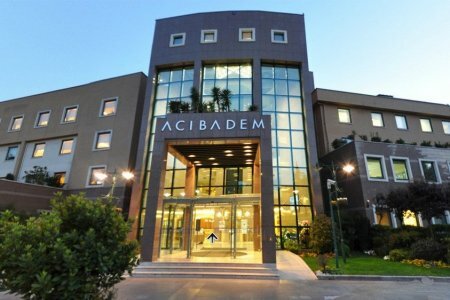 Network of Acibadem Health Group operates on the University basis, where the exchange of experience and are prepared to practice health care professionals. 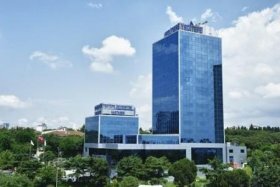 You can book treatment in hospital network Acibadem Healthcare Group on the Bookimed portal. In addition to treatment, diagnostic services is providing in the network. For example, you can pass the Check-up on ultramodern diagnostic equipment with affordable prices. Turkey attracts many visitors thanks to the democratic cost of services and treatment and European quality.